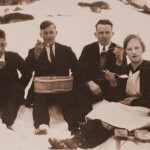 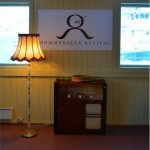 A bunch of youths from the 40ies sharing rømmekolle in the show. 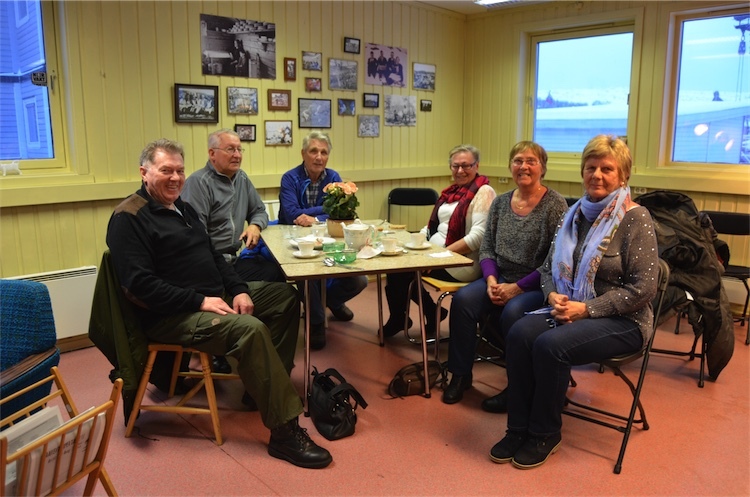 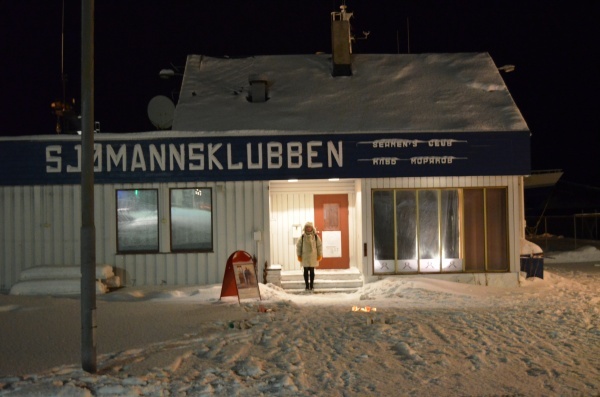 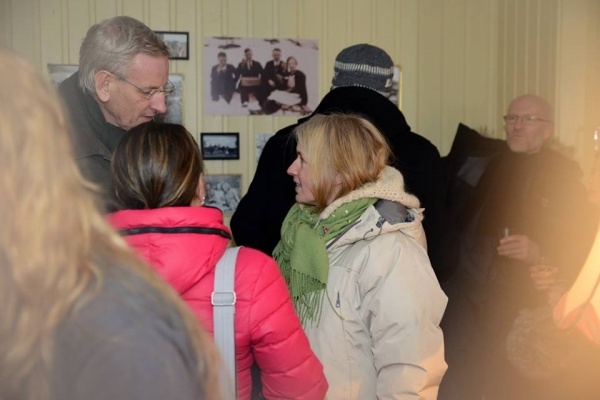 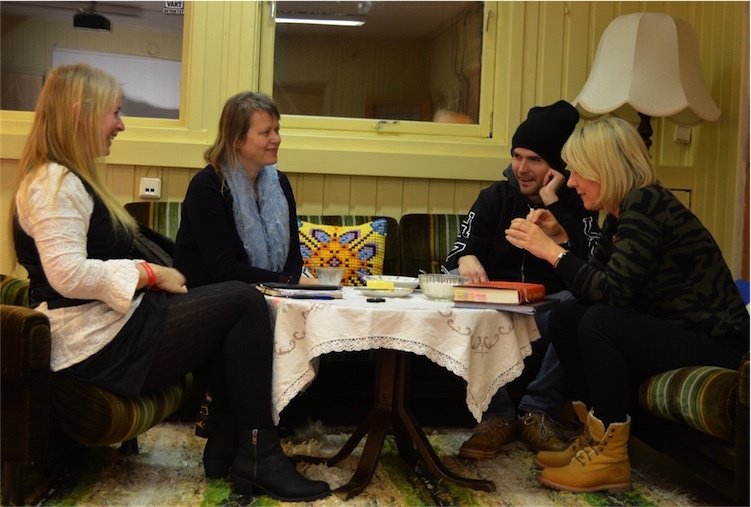 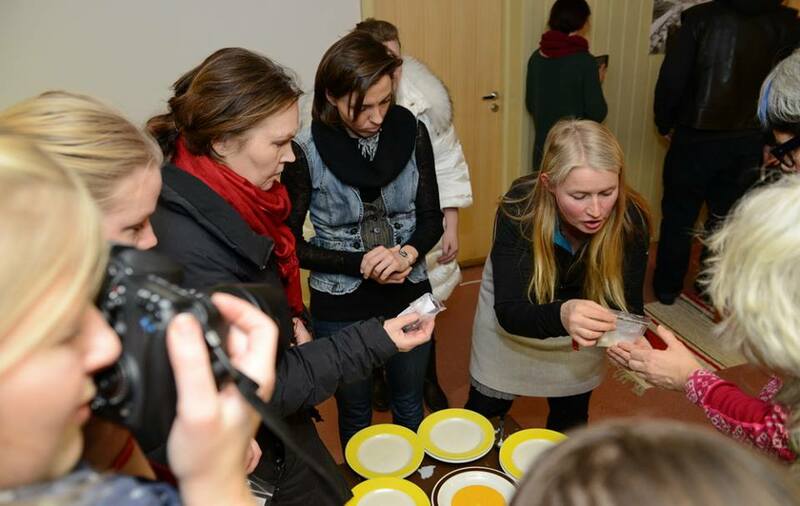 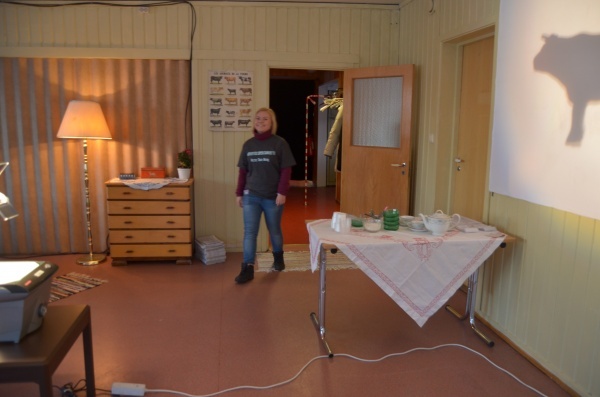 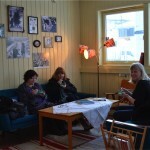 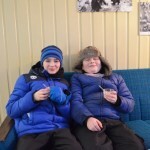 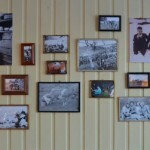 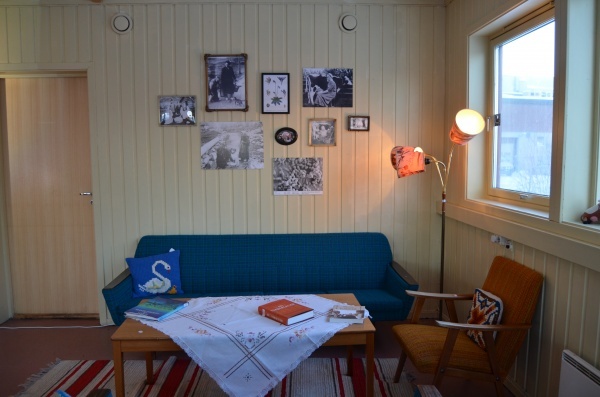 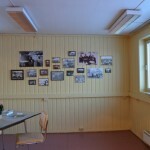 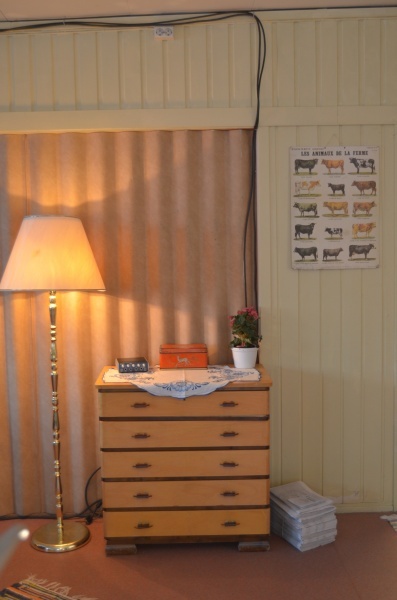 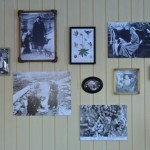 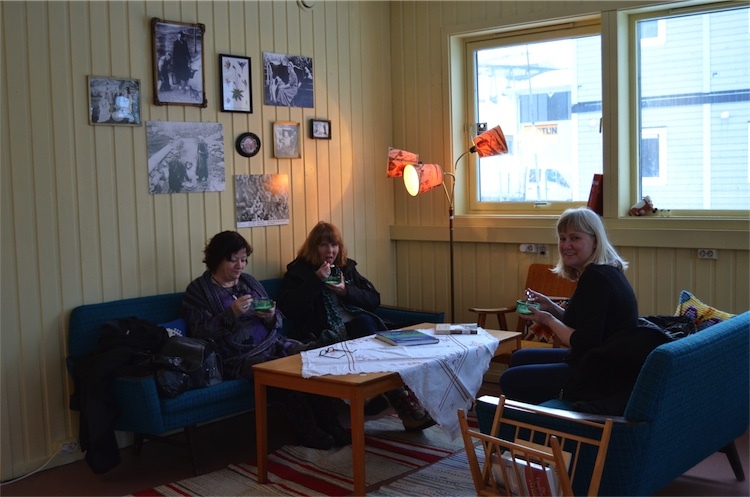 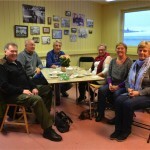 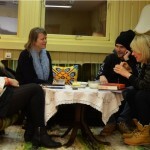 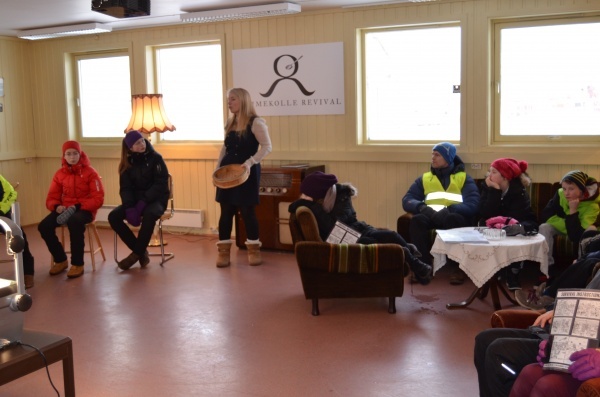 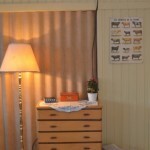 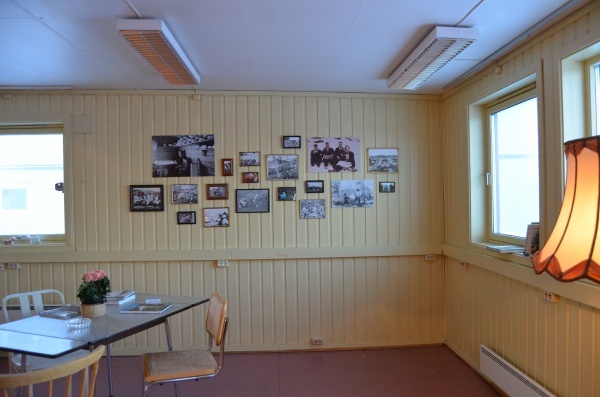 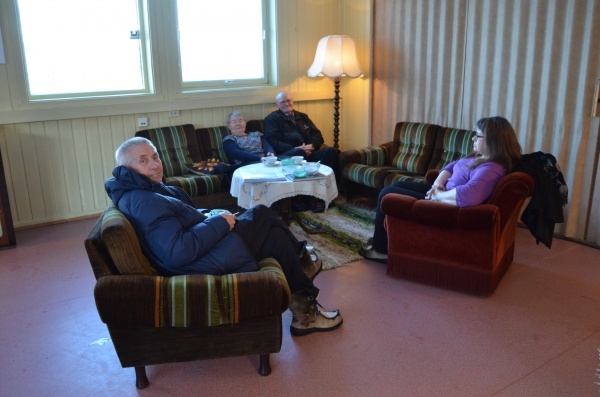 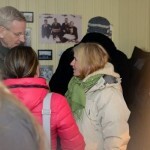 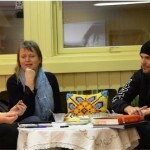 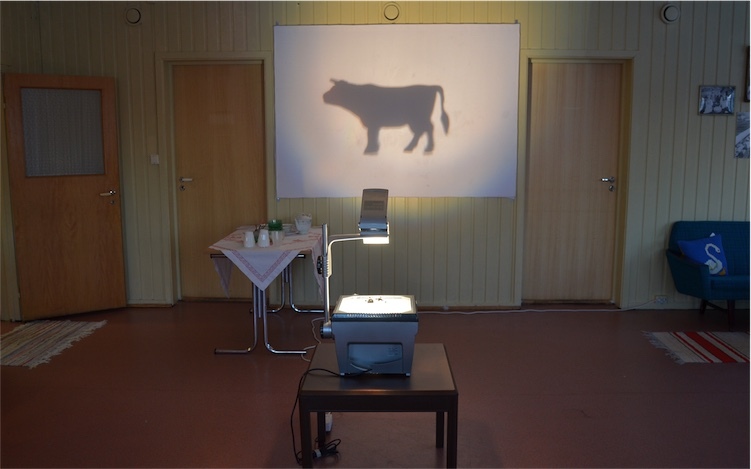 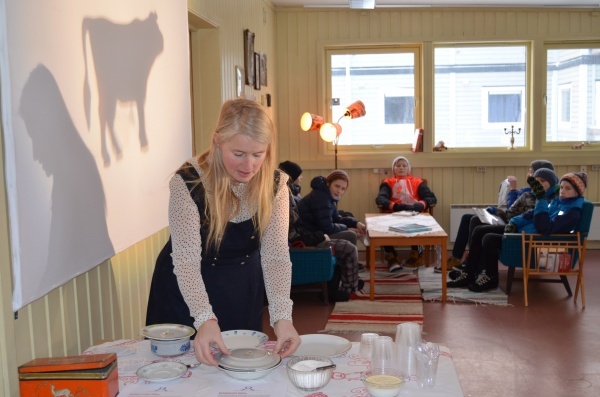 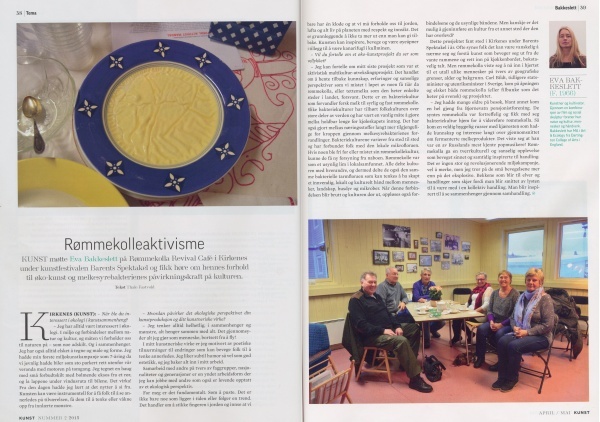 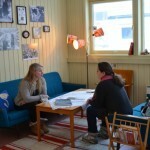 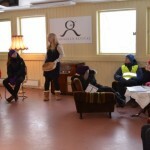 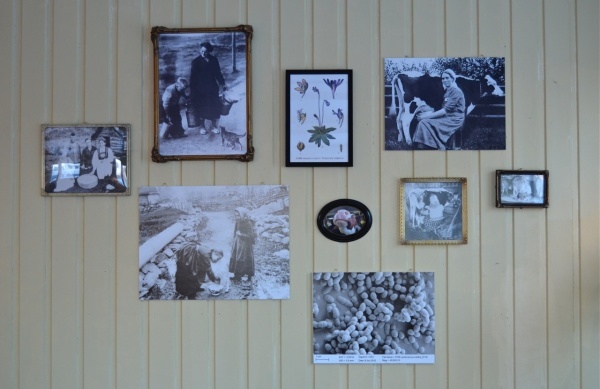 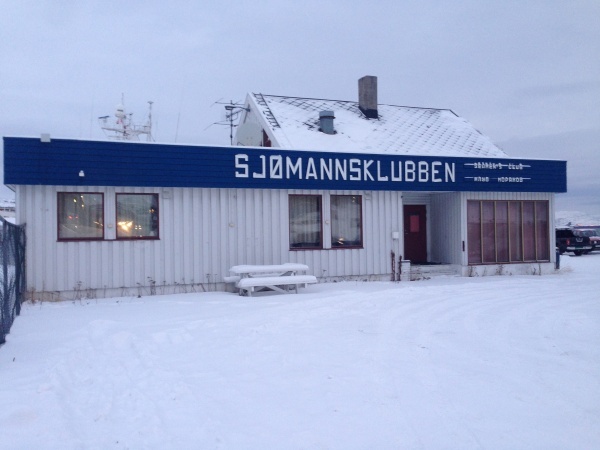 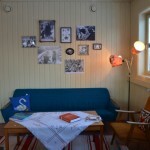 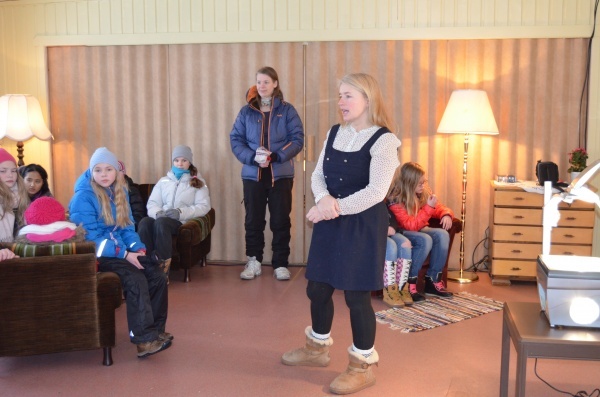 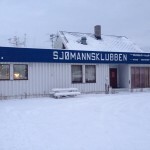 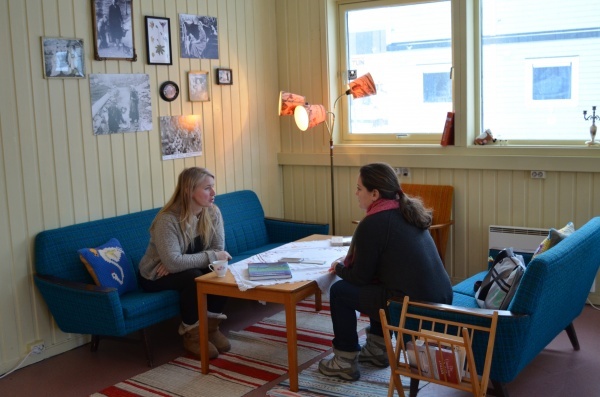 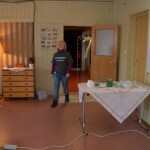 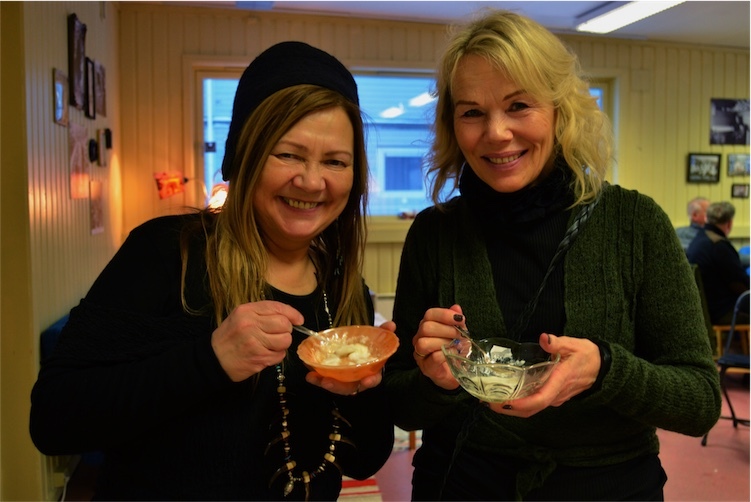 During Barents Spektakel 2015 I transformed the Seamensclub, located in the centre of Kirkenes, into a café for cross-cultural and cross-generational exchange, social fermentation and rømmekolle sharing. 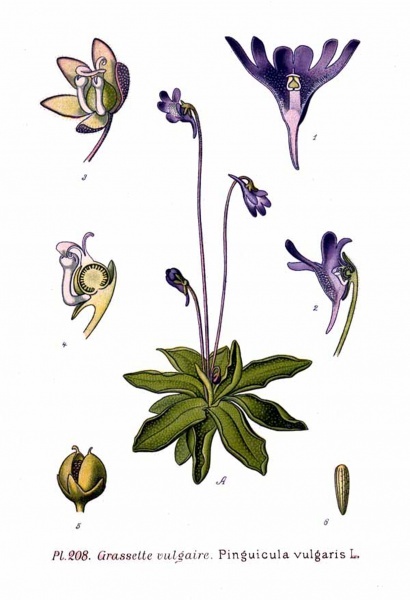 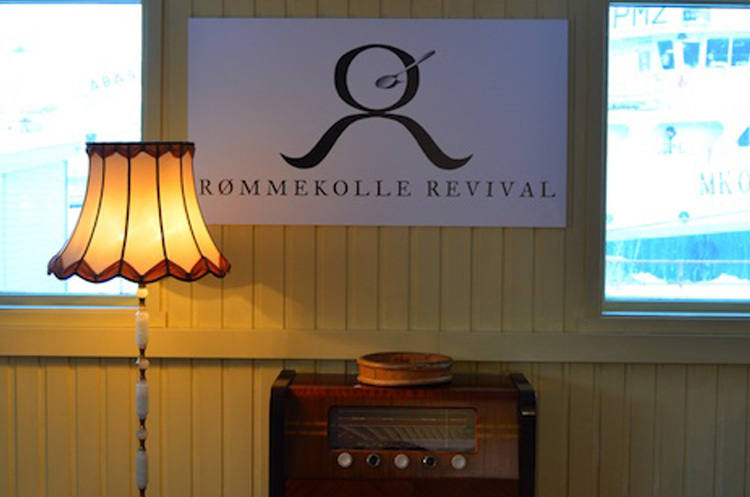 The Rømmekolle Revival café was filled with revived and homemade rømmekolle to share and had a varied program of happenings from performance lectures, rømmekolle making demos, culture dialogues and a freshly made rømmekolle radio. 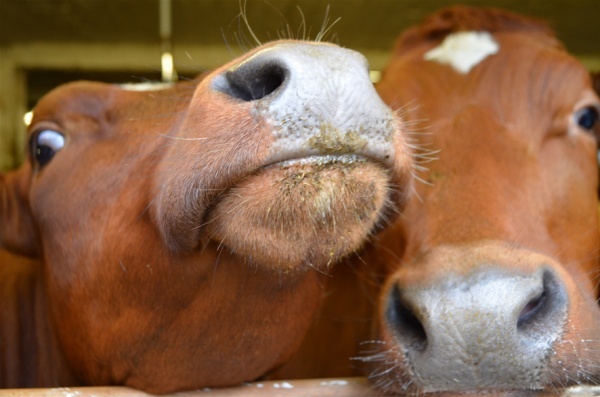 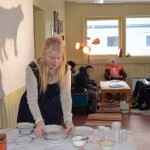 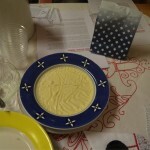 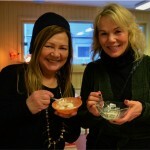 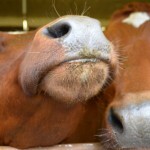 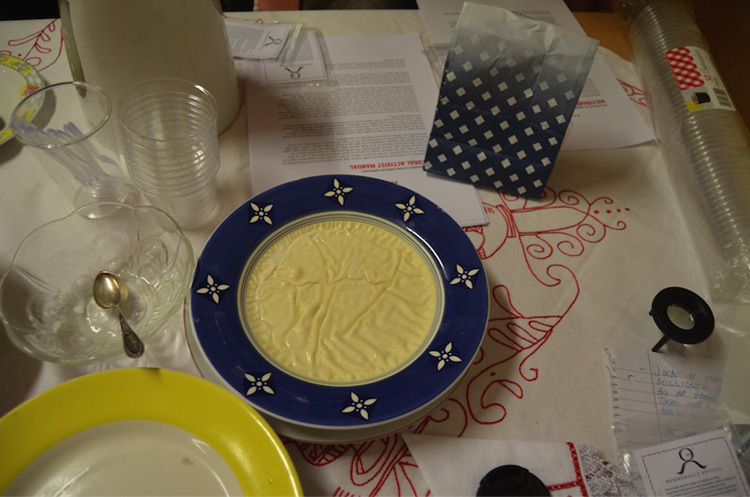 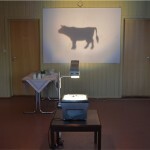 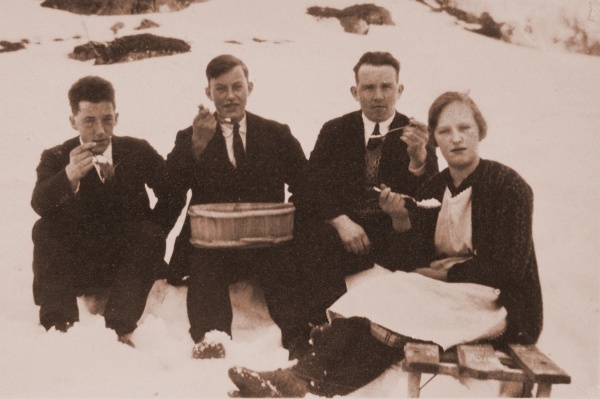 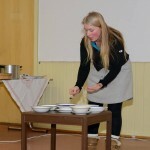 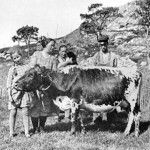 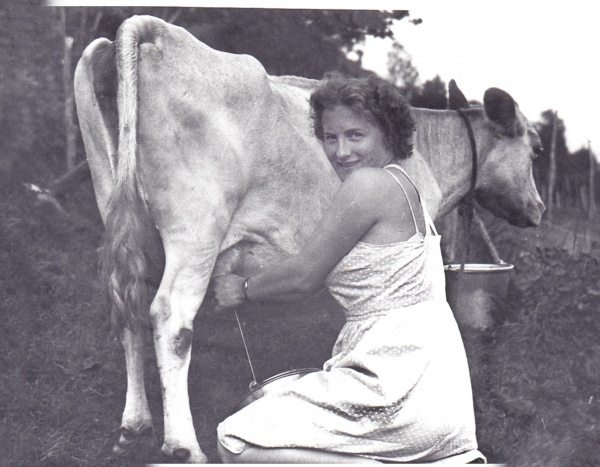 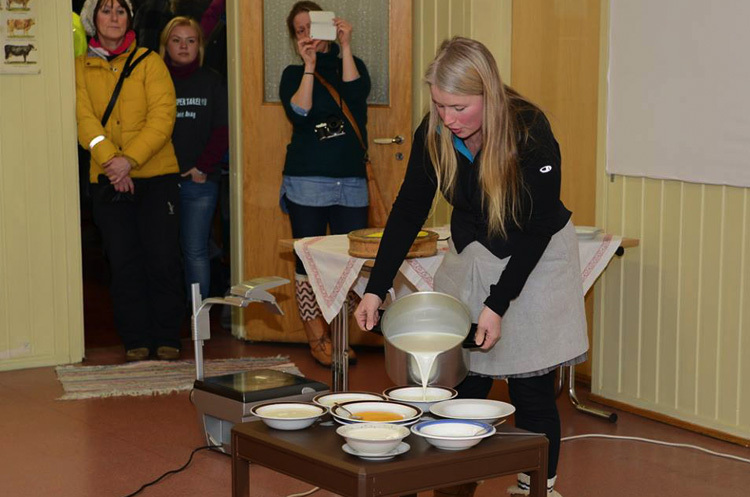 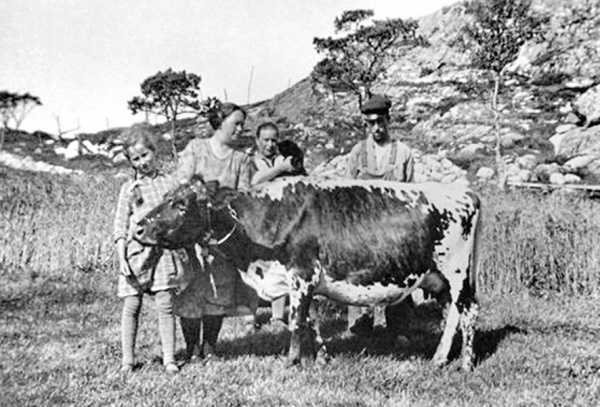 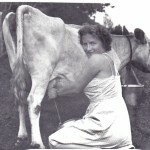 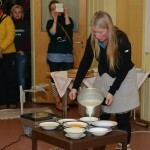 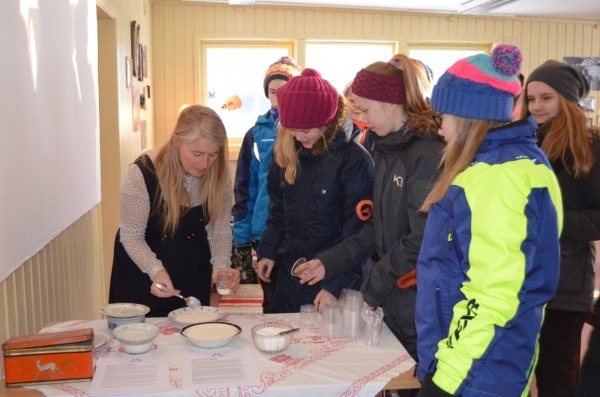 The rømmekolle served during Barents Spektakel 2015 was made with raw milk from Øverli Farm in Pasvik. 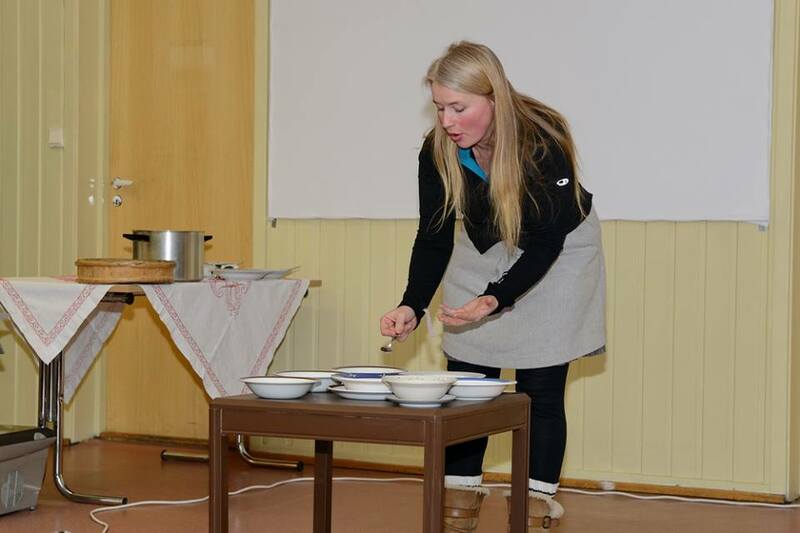 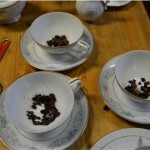 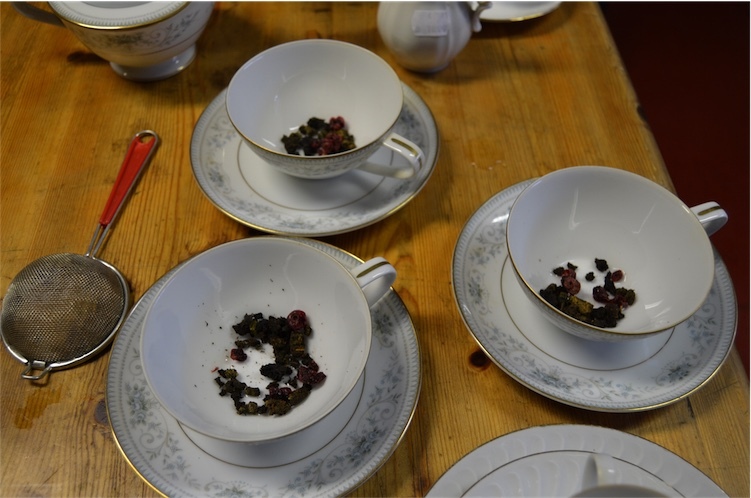 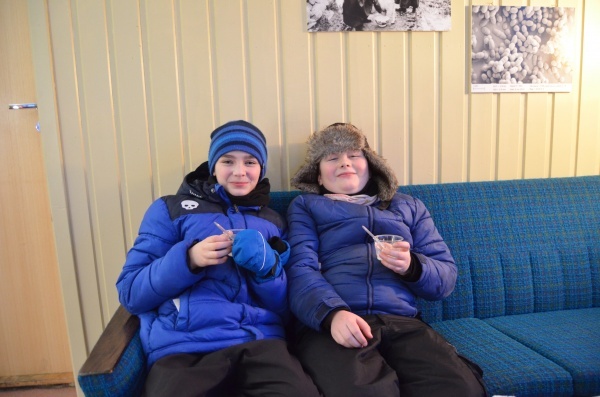 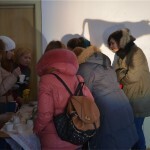 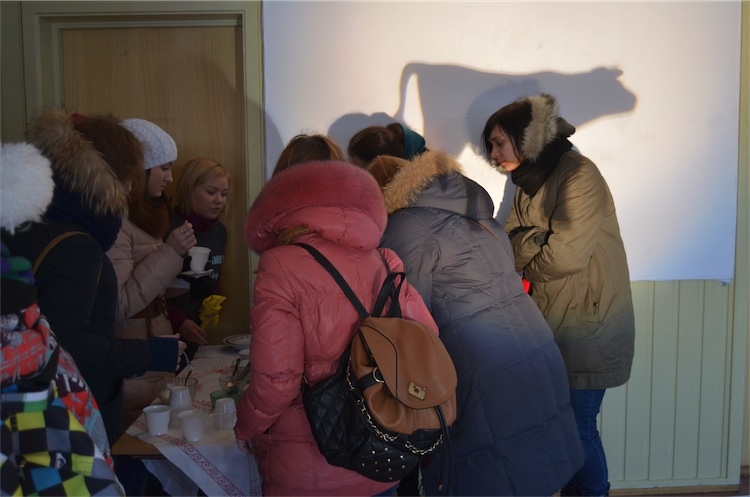 The furniture and utensils in the café were lent by Fretex (Salvation Army) and were for sale during the festival. 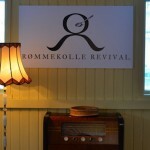 NRK Radio: Har du hørt om Rømmekollinger?